My goal is to equip you with the knowledge and tools to forge ahead, fully empowered, on your own wellness journey, with a clear understanding of what it means to "eat healthy" for your unique body and needs. I'm just the interpreter and guide, helping you understand your body's feedback and navigate its nuances. By the end of our time together, you've learned the language and can understand and interpret your own body's needs. For further questions about services and how we might work together, you can contact me here. We'll talk about goals, discuss your nutritional concerns, and address how simple dietary changes can impact your health and life. Schedule yours today! This comprehensive stool test is a game-changer when it comes to identifying underlying disturbances in the gut. It offers a breakdown of your gut flora, both the good and the bad, highlights key digestive markers to show how your body is breaking down food, and shows if there are any parasites or fungal overgrowth. This is a truly useful test in helping us get to the root cause and better support your body to its full health potential with dietary shifts and strategic supplementation. It truly has to start with the gut, after all! This cutting-edge food sensitivity test is a simple blood test that tests against 170 different food and chemical sensitivities. Unlike many other sensitivity tests, this test doesn't require consumption of the food for a sensitivity to show up. Each food or chemical is tested against your blood directly, and changes in blood volume dictate varying degrees of an inflammatory response. Unlike food allergies, which elicit a strong and immediate response, we can be daily consuming things that are still inflammatory and that the body is sensitive to, but we just don't always recognize it. 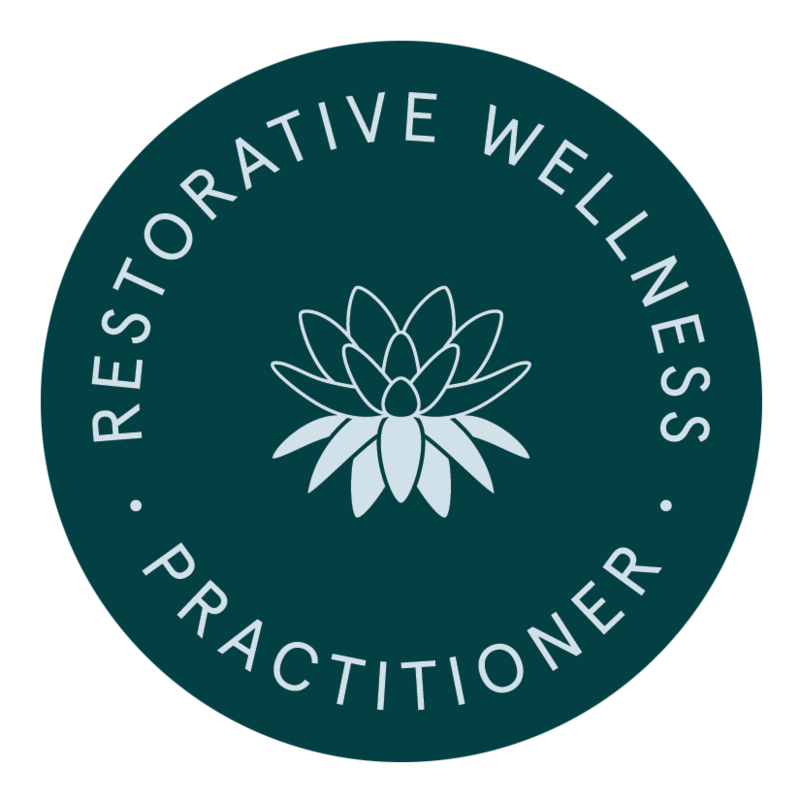 This test helps highlight the perfect starting point for eliminating foods that aren't serving you at this point in time, with the intent of healing the body and reintroducing certain things back in after a strategic elimination period. *test costs are in addition to a Nutritional Therapy package, and are due at the time of the test, payable either directly to the lab or to me, depending on the test.